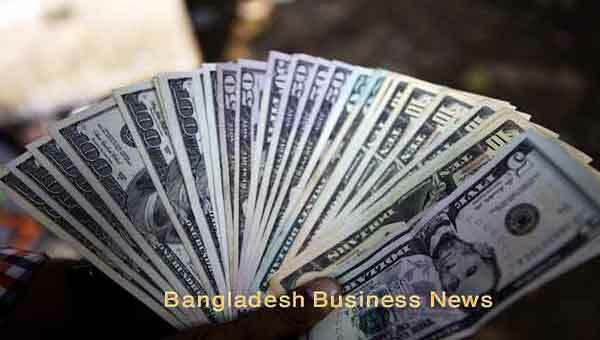 Dhaka, Bangladesh (BBN) – The exchange rate of the Bangladesh Taka (BDT) depreciated further against the US dollar on Wednesday due to higher demand for the greenback in the market. 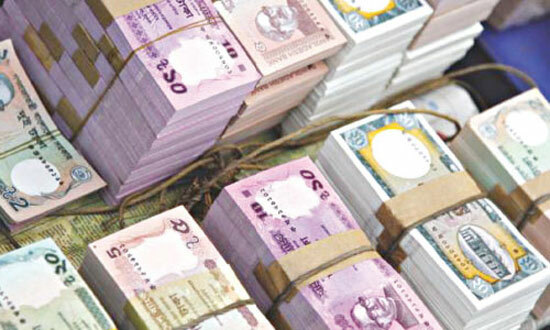 The local currency depreciated by five poisha in the country’s inter-bank foreign exchange (forex) market on the day after more than two weeks, according to market operators. 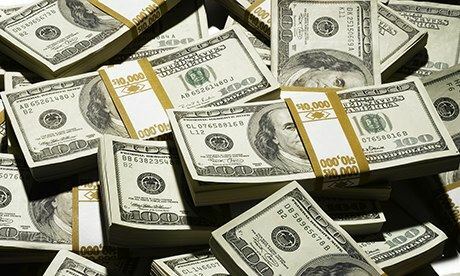 The US dollar was quoted at BDT 84.30 each in the inter-bank forex market on the day against BDT 83.25 of the previous working day, they said. Earlier on March 14 last, the local currency depreciated by five poisha in the inter-bank forex market on the same ground. The US dollar was quoted at BDT 84.25each in the inter-bank forex market on that day against BDT 84.20 of the previous working day. 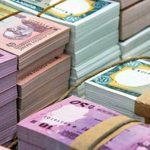 The local currency faced the depreciation, although the central bank sold US$ 28 million to the banks this week for keeping the forex market stable. In the previous week, the central bank sold US$49 million to the commercial banks particularly public ones on the same ground. 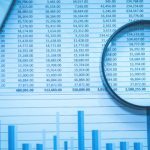 A total of $1.92 billion has been sold since July 01 of the current fiscal year (FY), 2018-19, to the commercial banks as part of BB’s ongoing support, according to latest official figures. Currently, the central bank is providing such foreign currency support to the banks for making import payments, particularly for fuel-oils, fertilizer and capital machinery for power plants. 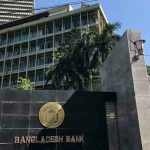 “We may continue providing such foreign currency support to the banks in line with the market requirement,” a senior official of the Bangladesh Bank (BB) told the BBN in Dhaka. 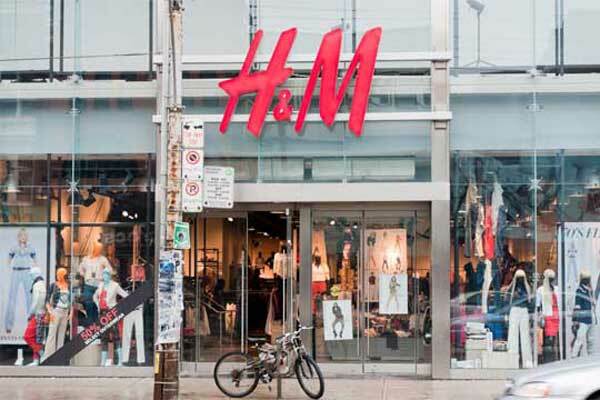 Exporters and remitters will be encouraged following such depreciation of the local currency against the US dollar, according to a senior treasury official of a leading private commercial bank (PCB). He also said such depreciation will increase cost of import that might push up inflationary pressure on the economy in the near future. On the same day, the exchange rate of BDT depreciated by five poisha against the US currency at customer level for settling import bills. 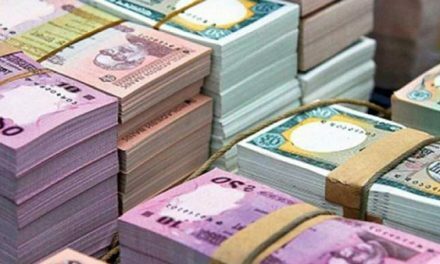 The exchange rate of the US dollar rose to maximum BDT 84.35 each for sale of Bill for Collection (BC) on Wednesday from maximum BDT 84.30 of the previous working day, according to the operators. The local currency should be depredated more against the US dollar considering the ongoing demand and supply situation in the market, they added.